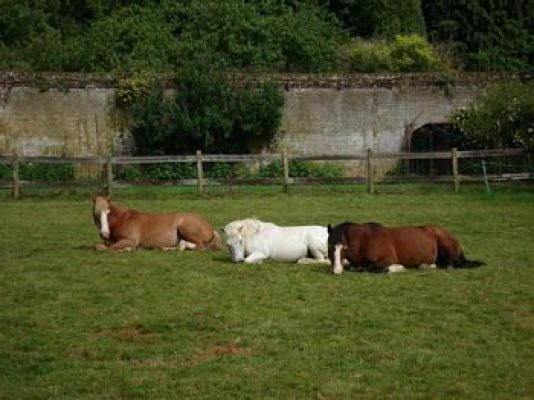 The ponies spent two weeks on holiday during Royal Ascot. They didn't miss any opportunities to gorge themselves on the lush grass, even when they were lying down. We took advantage of the ponies’ holiday location to have a drive and picnic in Windsor Great Park. We were lucky with the weather and had a lovely time.